Members of the public to consider all their care options before presenting to the emergency department at University Hospital Limerick. The hospital is currently managing high volumes of patients, including a surge in flu cases and significant volumes of frail elderly patients with chronic conditions and complex care needs. The 266 patients who attended the ED on Monday, February 19th was the highest ever recorded for a single day. The pattern has continued all week, averaging at over 200 attendances per day. On Monday, February 12, there were 12 flu cases admitted across the Group. Today (Friday) the number of patients with flu being accommodated across the Group stands at 26. 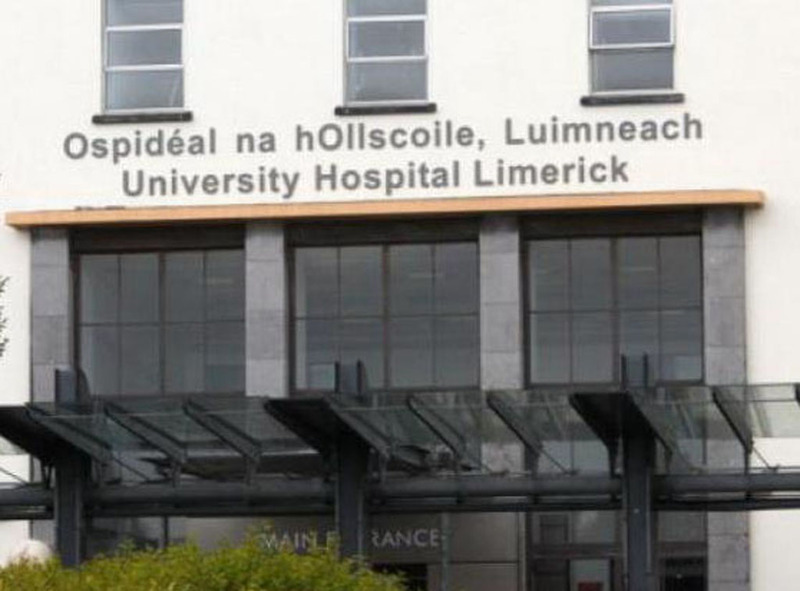 UL Hospitals Group can confirm that at 8am on today, there were 47 admitted patients in the ED at UHL. This included patients who were being accommodated in some of the 49 single rooms/designated bays within the new department. It included, for example, 13 patients who were appropriately isolated in single rooms in the ED for proper infection prevention and control. A shortage of appropriate isolation facilities elsewhere in the hospital makes this the best solution in the interests of all patients. In addition there were 10 patients accommodated on extra beds and on trolleys on wards overnight. 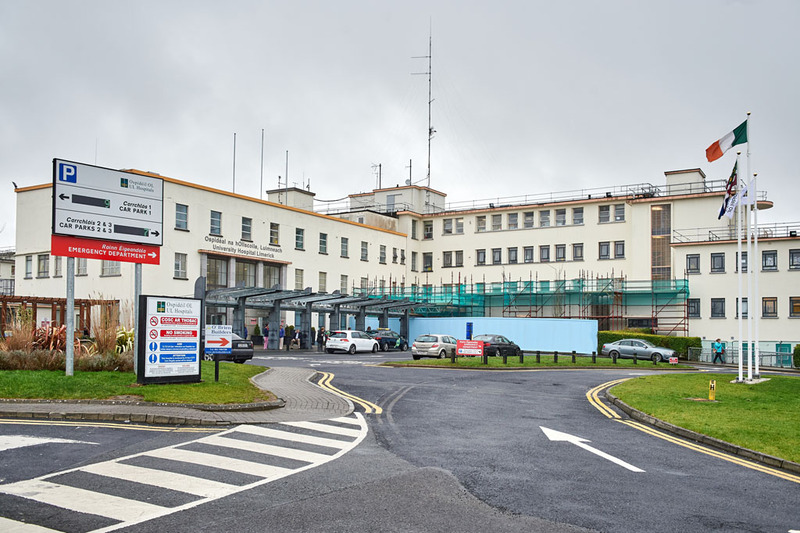 Additional surge capacity was being used to accommodate admitted patients in beds in the acute medical assessment unit (13), the surgical assessment unit (four) and the surgical day ward (six). These three units have appropriate inpatient accommodation and their use in this manner forms part of the hospital’s escalation plan, which is put into effect at times of high demand. Transfers continue to Ennis, Nenagh and St John’s hospitals, with these hospitals also operating to capacity. Members of the public are urged to consider all their care options at this time and not to attend the Emergency Department unless necessary. Injury Units in St John’s, Ennis and Nenagh hospitals are open for appropriate injuries. Injury Units are open in Ennis and Nenagh Hospitals from 8am to 8pm, Monday to Sunday and 8am to 6pm Monday to Friday at St John’s Hospital. Others with a less serious illness can be treated by their GP or out of hours GP service where their GP can refer them to an assessment unit the following day if required.